Hi there, my darlings. It's been a rough week so far, I'm not going to lie. Even being all the way here, the tragedy in Las Vegas hit a nerve. It seems every day there's some news or the other of utter devastation across the world and, as a beauty blogger and a natural optimist, it still becomes very hard to find the motivation and excitement for what I do. How does one get excited over beauty products when the world seems to swirling into madness and despair? After a conversation with fellow bloggers who have felt similarly in the light of recent events, it comes down to you, our readers. We do what we do to connect with our readers and share in something that not only brings happiness but a little bit of relief from everything miserable that goes on in the world. After all, beauty transcends all borders and brings so many people around the world together in the love of color and texture and creativity. So, we carry on, while praying for the people to find more love in their hearts. Love and beauty, that's all we can ask for. Today, this is my attempt to dive right into the deep end. October marks not only the beginning of my favorite season, Fall, but also birthday month. 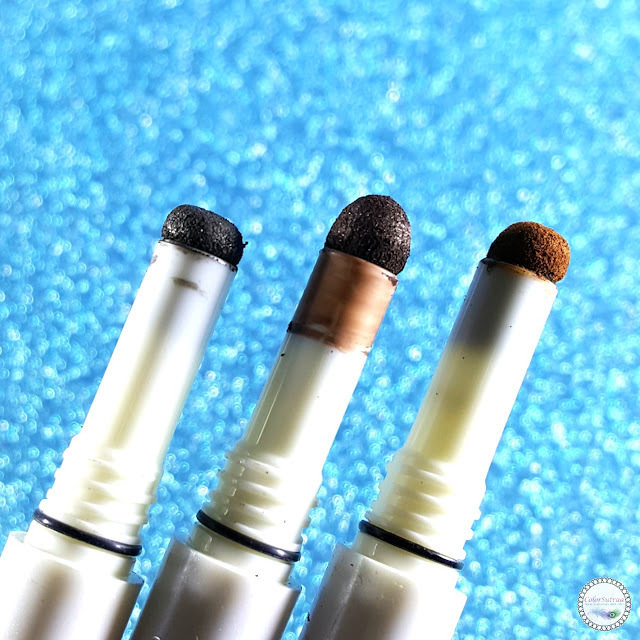 So, today's post is a celebration of some of my favorite trendy beauty techniques, from a brand I'm really loving lately. Model's Own is now available in Ulta across the US and they are quickly taking over my makeup bag. Take a look at some of my picks for Fall. 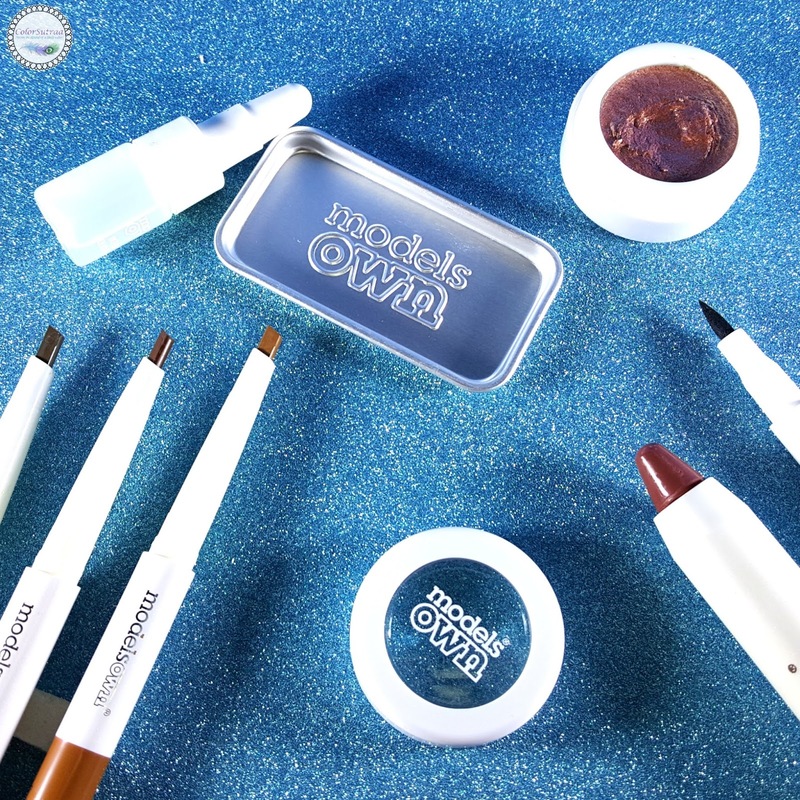 Raise eyebrows with this brow pencil and blender duo. Smudge the defined brow with the blender end for a naturally bold finish. As I get older, I have noticed a few gaps in my brows and hence the need to fill them end to get the bold, defined look I want. 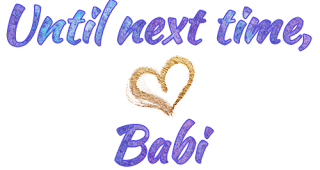 Ugh, age, I tell you. I think the best part of this duo is the angled tip of the pencil that allows precise strokes. The blender side then allows you to soften those strokes, if you prefer a more natural look. Go heavy on the metal with this revolutionary long-lasting metallic eyeshadow kit. Combine the primer and the creamy shadow in the mixing tray for a sassy, buildable foil finish that totally rocks. Metallic is so on trend for Fall but metallic eyeshadow can be an absolute bear to work with. The key to the fabulous application with this kit is definitely the primer. At first glance, I was confused as to why I even needed the primer since I've come across so many metallic shadows that are just straight up pots of color. Believe me, the primer is the secret! On it's own, the metallic shadow is thick and on the stickier side. 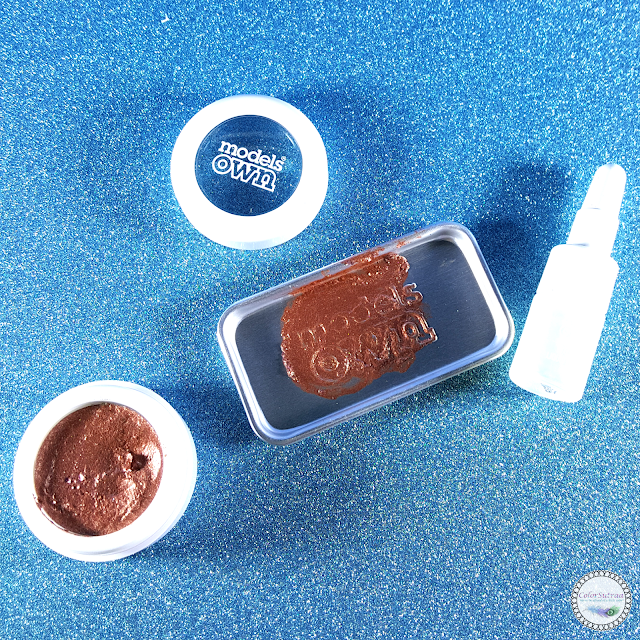 But add a couple of drops of the primer to a bit of the shadow and mix it up in the included tray to create a a smooth, easy-to-apply metallic that is perfect for the season! Add a hint of metallic shine or build it up for lots of drama! Shown below in the shade Copper Lustre. 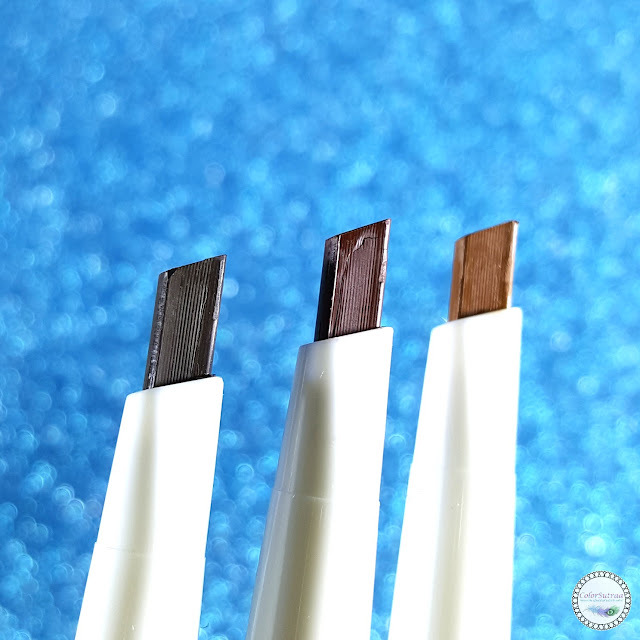 Get dramatic with this intense defining felt tip ink liner for eyes that truly make an impact. Slick across eyelids and finish with a flick. I love a perfect winged tip any season of the year but it can be a challenge to create that wing of just the right thickness. 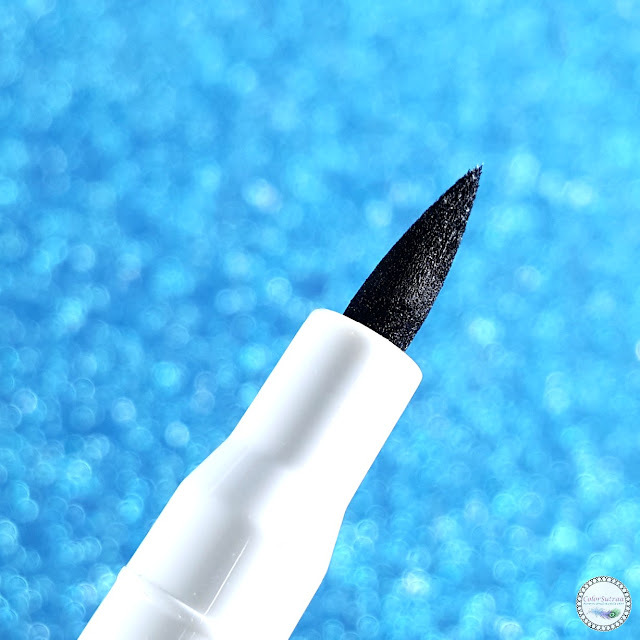 This jet-black felt tip liner is very easy to use and, with just a little bit of practice, you'll be winging like a pro! Just a quick word of caution: remeber to tightly cap your liner after each use to avoid drying out the liner. Turn up the volume with this matte jumbo stick. 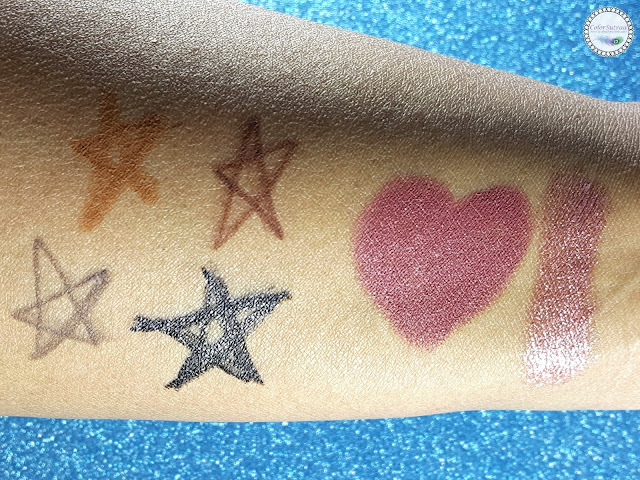 Apply this highly-pigmented crayon directly to lips for a pout that truly shouts. Vampy lips and Fall are pretty synonymous, right? If you still want to go for a deeper shade but want to keep it more on the natural end of the spectrum, try the shade in Cute Candy shown below. 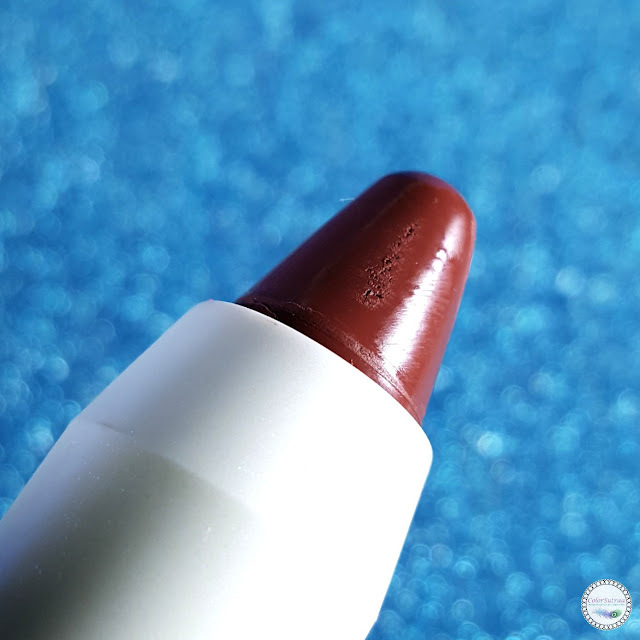 Such a pretty, soft wine shade that would be flattering on many skin tones. I love both the application and convenience of the Jumbo Stick and hey, in a pinch, you can use it as a bit of blush too! So there you have it, my darlings! You can pick up any of my favorites exclusively in stores or on Ulta's website HERE. Shipping within the US is free over $25 at Ulta! Not in the US? Model's Own ships globally through their UK site HERE. Free shipping over £15 n the UK and starting at just £7.99 worldwide. What are your favorite Fall beauty trends? Tell me in the comments section below! I never noticed those metallic e/s. It's good to know about the primer to go with them. I want to see these at Ulta. I loved your intro to your post. These are trying times. I wish the Copper Lustre eye shadow was the brow color coz it would be perfect for me. Nevertheless, it is very pretty and would suit me, I think, though I'm not sure I'd want to have to do the mixing. I also will look at the brow colors to see if the one on the right will work for this redhead. I love a good black brow pencil. I am such a fan of Models Own! The Jumbo Stick is gorgeous! I need that lippie! Those Now Brow pencils look very good.